When it comes to the Galaxy S series from Samsung, things have never been so confusing, especially regarding its possible launch date. The rumors this year had suggested every possible date, right from the end of February at the Mobile World Congress in Barcelona, to multiple dates near mid-April. However, recent rumors from popular sources such as Evan Blass (@evleaks) are now suggesting that the S8 will be launched in an exclusive Samsung event on March 29. The S8 and the S8 Plus will go on sale around mid-April from there onwards. 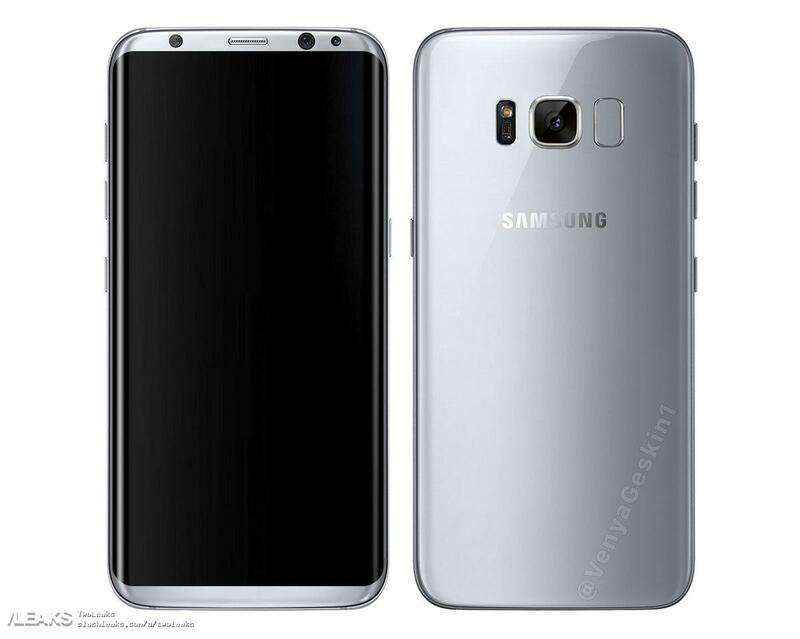 We also have a render for you to look at today, which is claimed to be the official press render of the regular Galaxy S8 by SlashLeaks. Yesterday, we gave you a glimpse of the first live photo of what could very well be the actual Galaxy S8 and if you have not yet checked it out, take a look now as it seems to be the most authentic picture of the S8 we have seen yet. The images have only begun to come in, but the specs have been out for quite a while now. Although they are totally subject to errors, click here to see what we know about the internals of the Samsung Galaxy S8, courtesy of leaks and rumors.